Different types of curvature require different sets of re-posturing exercises. Multiple case studies prove the benefits of Schroth Re-posturing Method. Science based, individual program & more! 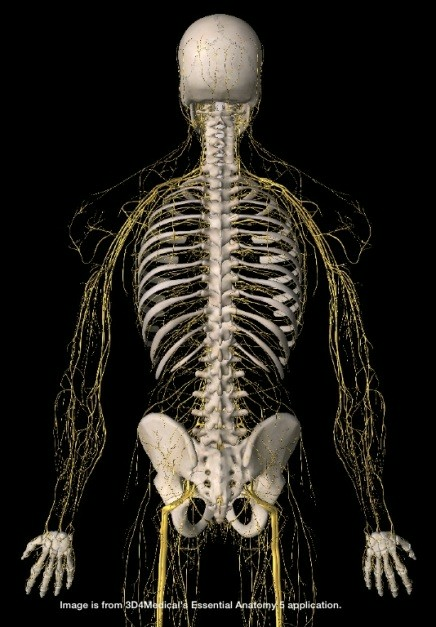 Scoliosis is a complex three-dimensional condition of the spine, and about 65% are idiopathic . 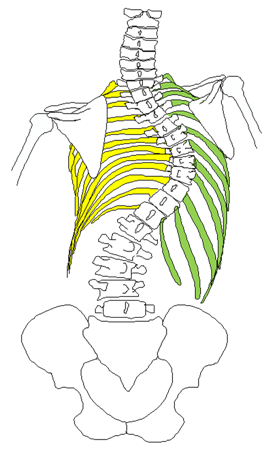 Each type of scoliosis will have its unique sets of exercises. You will learn which exercise is appropriate for your scoliosis. Various case studies show the benefit of intensive and outpatient conservative scoliosis treatment based on Schroth scoliosis re-posturing program. You are not sure what program to choose? Do you have questions and need more detailed information about our intensive program? Schedule a consultation session and we will try to answer your questions and help you decide. Schroth scoliosis program, non-surgical, home based, unique and symple. Copyright © 2019 Bayareascoliosis. All Rights Reserved.. Joomla! is Free Software released under the GNU General Public License.